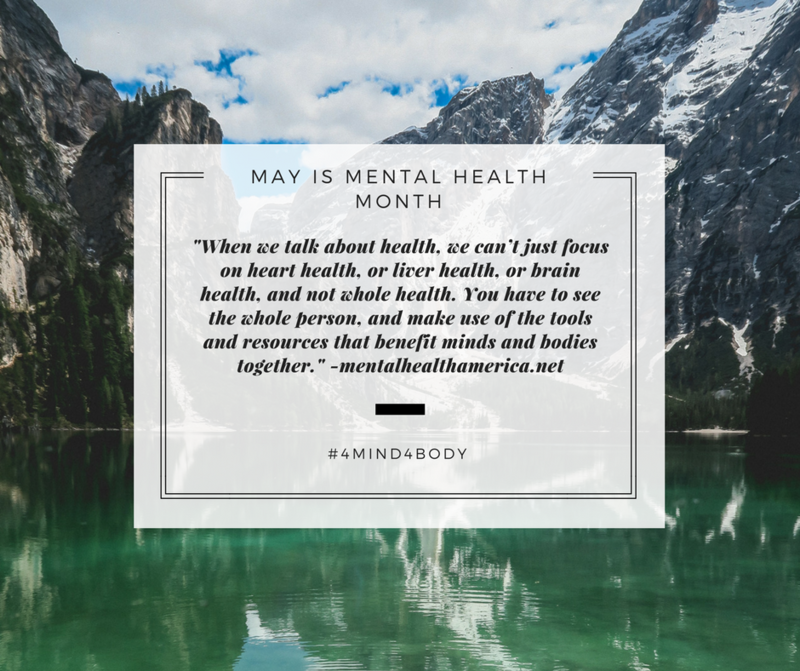 May is Mental Health Month, and this year’s theme is Fitness #4Mind4Body. That couldn’t be timelier for lawyers, in light of alarmingly high rates of depression, substance abuse, suicide and career dissatisfaction. Lawyers Mutual is committed to keeping North Carolina lawyers safe, healthy and happy. Throughout May, we’ll be sharing information on wellness through social media and on our Byte of Prevention blog. Year-round we offer toolkits, checklists and a Lending Library with lots of good material. We hope you take advantage of these free resources. And you can always call our Client Services Department for more information. 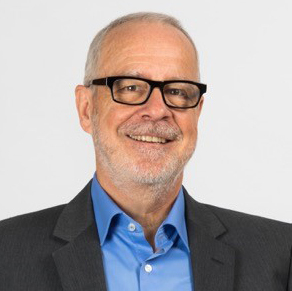 The legal profession is at a tipping point, according to the ABA Task Force on Lawyer Well-Being, with depression, anxiety, chronic stress and substance use disorders at record levels. Read more, including recommend action steps, here. Being an attorney means you’re constantly thinking of ways to solve the problems of others. This can lead to compassion fatigue, stress and burnout. Find out more here. You can get three free confidential counseling sessions for mental health, work issues or family problems at no cost through BarCARES. When those sessions end, you can ask your own health insurance to step in for continued treatment. Learn more here. The Lawyer Assistance Program of the NC State Bar has been helping lawyers, judges, law students and family members deal with stress, substance abuse and health problems since 1979. Learn more here. With good health, you can actually enjoy the fruits of your hard labor, and you will be better able to withstand the obstacles life will surely throw your way. Take a health practice challenge here. Lawyers tend to be autonomous, which can be a good thing. But if your self-reliance prevents you from asking for help when you need it, that’s a bad thing. Read more here. Lawyers are more socially-conscious and give more of their time away free than other professionals. That’s a win-win situation, because when we help others we help ourselves. Find out more here. Total fitness means keeping yourself in good physical and mental shape. Practice healthy thoughts, actions and habits on a daily basis. Read more here. Being a lawyer means dealing with clients are often facing difficult life situations. They may be under financial stress, marital discord or suffering from physical injury. What to do when a distraught client threatens to take his or her life? Having a plan in place to deal with such situations could save a life. Read more here.